All who were affected By the horrible tragedy on 9/11/01. 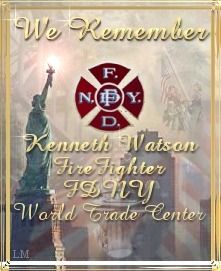 It is a day We will never forget . the loss of your Loved one. My Heart and Prayers go out to you daily .